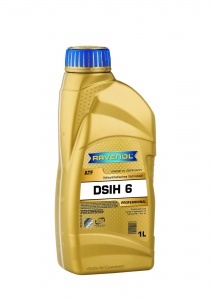 RAVENOL DSIH 6 Fluid is fully synthetic special Automatic Transmission Fluid (ATF) based on Polyalphaolefine (PAO) with special additives and inhibition. It was developed for 6-speed automatic transmission of Drivetrain Systems International Holdings (DSIH) for SsangYong Kryon, Actyon, Actyon Sports, Geely GC7, GX7, SC7 and EC8. 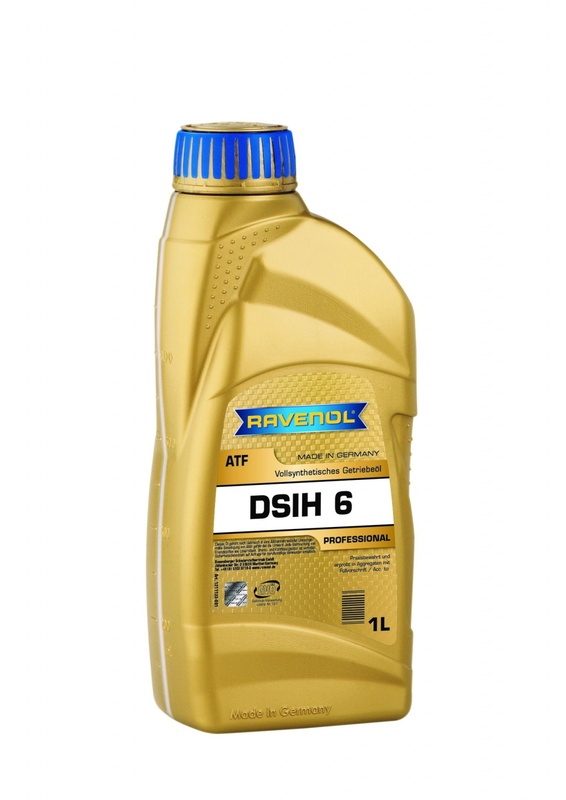 It's excellent anti-friction characteristics ensure the proper operation of the automatic transmission.